With a Fujitsu Air Condition System, you can control the temperatures on each floor separately, they're very quiet and these systems are extremely efficient! Plus, you can save money on your heating costs too. 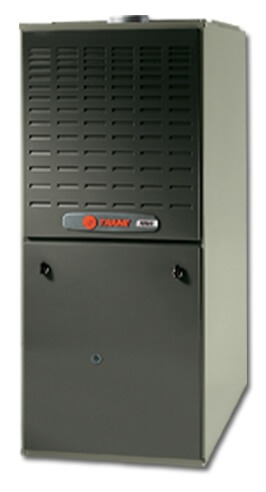 We’re Trane Certified Comfort Specialists. 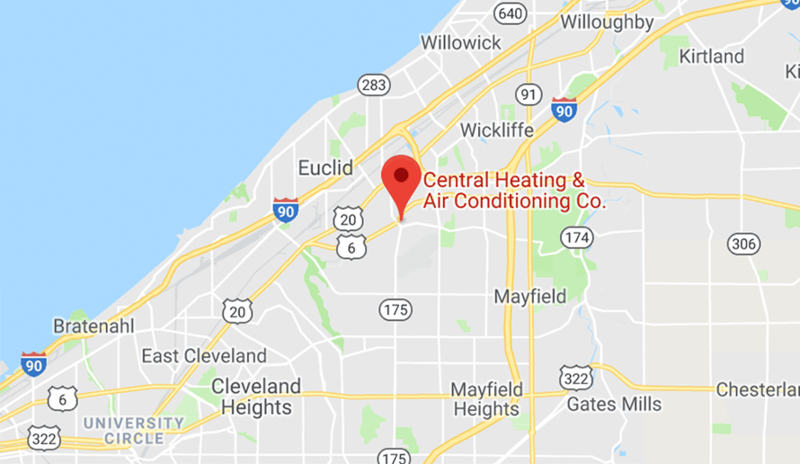 Since 1988, we’ve helped thousands of homeowners in Greater Cleveland, Ohio with their Central Heating and Air Conditioning Service & Installation. We understand our area, climate and what your home needs. 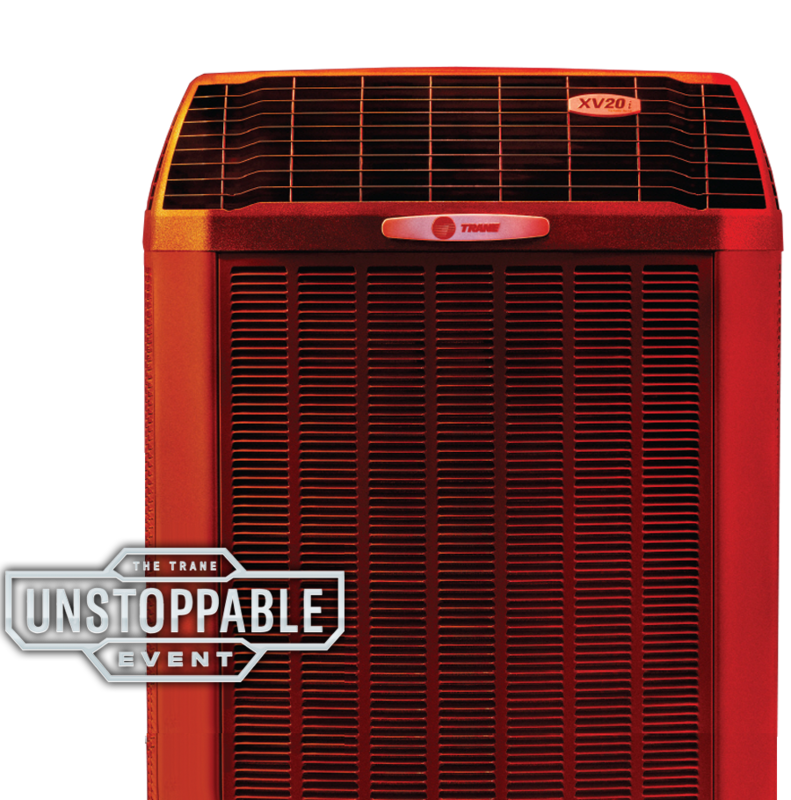 We provide the most durable and reliable, energy-efficient brands, so you can live comfortably, all the time. 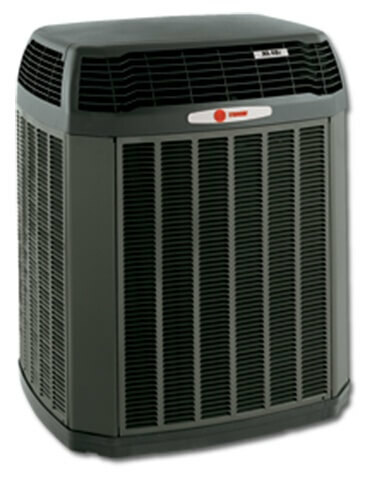 We have 25+ years of installation and service experience with Trane products and other high efficiency heating and air conditioning equipment. We offer in-home analysis and gladly provide prompt-free professional estimates. 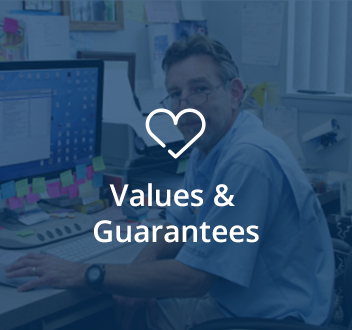 We stand behind our installations 100% with our warranty and service program. 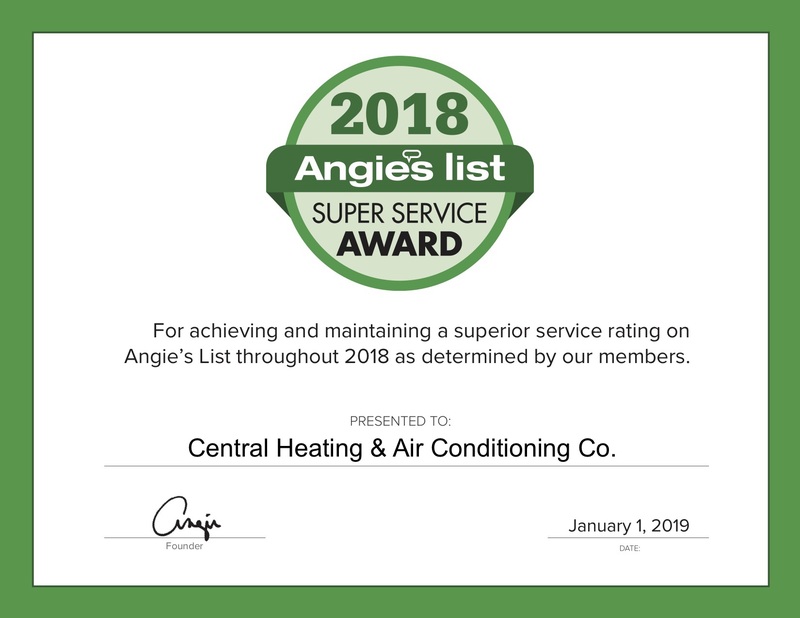 Our trained Comfort Consultants are here to help you achieve home comfort with heating services — from maintenance to furnace repairs to system replacements. We'll help you improve your home's efficiency while providing prompt and precise service. 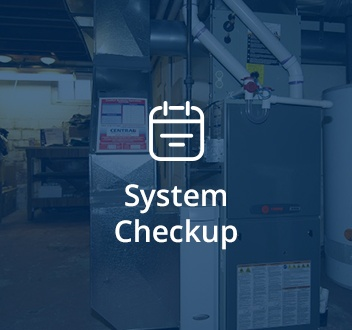 If your home has a boiler system as its primary heat source, you need trusted professionals who know and understand this type of system. Our Comfort Consultants can recommend the right boiler system and components for your unique home and also provide superior installation and maintenance. 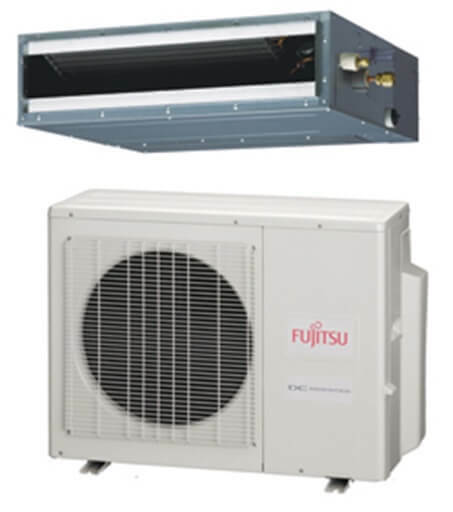 If you have a boiler heated home, or a home without ductwork, then a Fujitsu mini-split system is perfect for you. 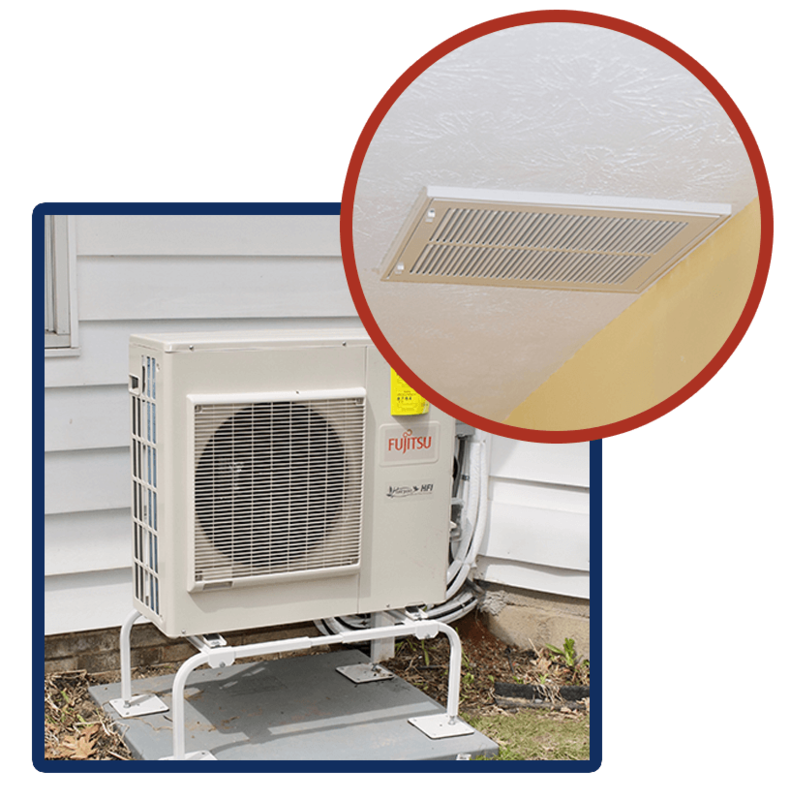 Even if you have a HVAC system in your home, mini-split systems can be an excellent choice for heating and cooling certain rooms or areas that your current system isn't servicing properly. 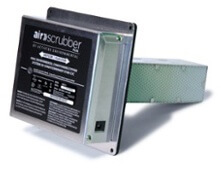 Indoor air pollution has become a leading source of environmental pollution. In fact, the United State Environmental Protection Agency (EPA) has ranked indoor air pollution among the top 5 environmental dangers. We want your home should provide a place of comfort, safety and rest from the day's activities. 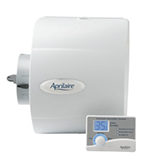 No matter what type of humidification systems you install, it's advisable to have it done through an experienced HVAC specialist. We will be able to recommend the model best suited for your needs at the price you are comfortable with. Our 21-point Heating Safety Check + Clean & Tune Service includes cleaning and ensuring the safety of all your system components as well as a written report of results. 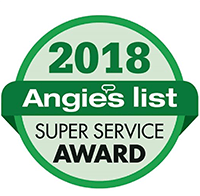 After this service, you’ll get a discount on parts and labor for one year and our guarantee of no breakdowns due to lack of maintenance for one year from the date of service. 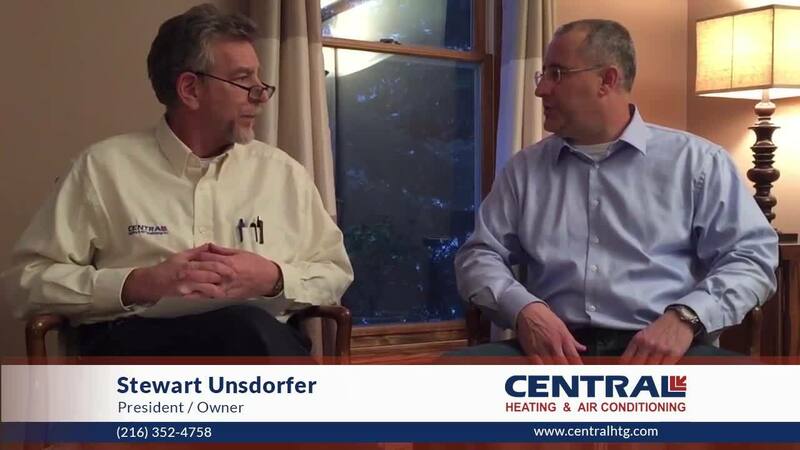 I cannot tell you how pleased we are with Stewart and Central Heating & Air Conditioning Co. He came over for an estimate and wrote a proposal for us and was there to answer any questions. I believe we received more than a fair price for the work that was done - we received a new furnace, air conditioning unit and put another unit upstairs. Absolutely Amazing! I had my first experience with Central Heating & Air Conditioning today and I have never been so pleasantly surprised. My serviceman (Hi Ken!!) was honest, fair and informative. I learned more about my home today than in all the years I've owned it. If I EVER have any issues with my furnace or A/C units again (and I have 2 of each), this will be the only company I call. 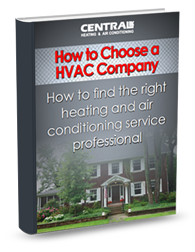 Looking for Heating and Cooling Services You Can Trust? 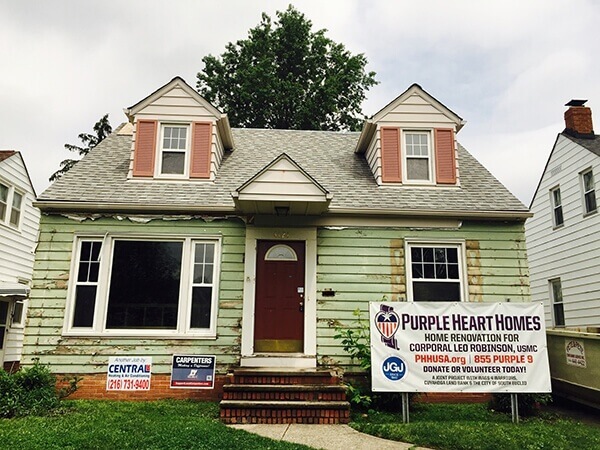 We’re donating all the labor and most of the materials to install a brand new Trane HVAC system in this Purple Heart Home. This project Includes a complete new duct system with new registers and grills. 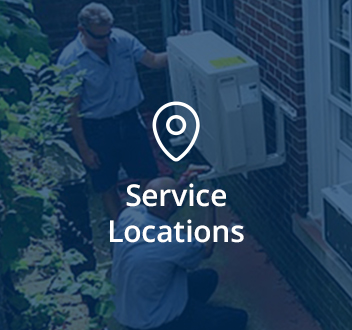 We provide HVAC service including repairs, replacements, and installs of new systems to meet all your heating and air conditioning needs. 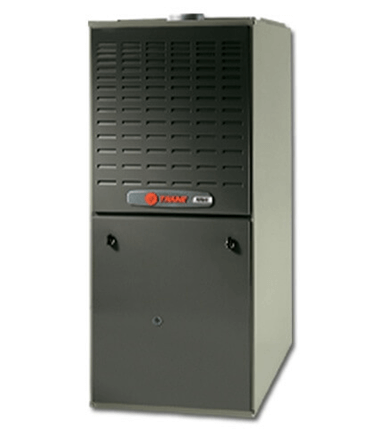 Whether you have furnace heating or a historical home with a boiler system, there is an air conditioner solution for you. As a member of the Better Business Bureau, we're proud of our ZERO complaint record that goes back 19 years. In fact, the BBB nominated us for one of their TORCH AWARDS, which is very rare in the HVAC industry. 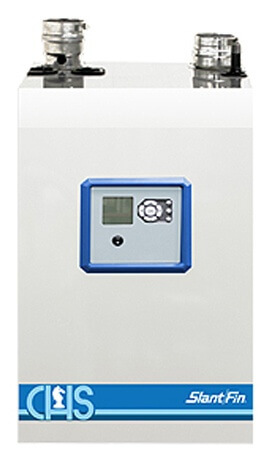 A heat loss, heat gain analysis is performed on every home to determine the correct size of the system to be installed. When it comes to HVAC systems, BIGGER ISN'T BETTER! If other companies haven't done the complete analysis (not just square footage), then they're just giving you a 'guesstimate.' If they guess about the size of the equipment, what will they guess about when installing it? Have problems with your heating or air conditioning system?